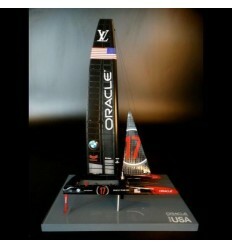 Wonder to know how to send us all details about your ship and get your model right away ? 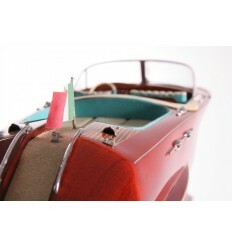 Discover our Pinterest best pictures ! 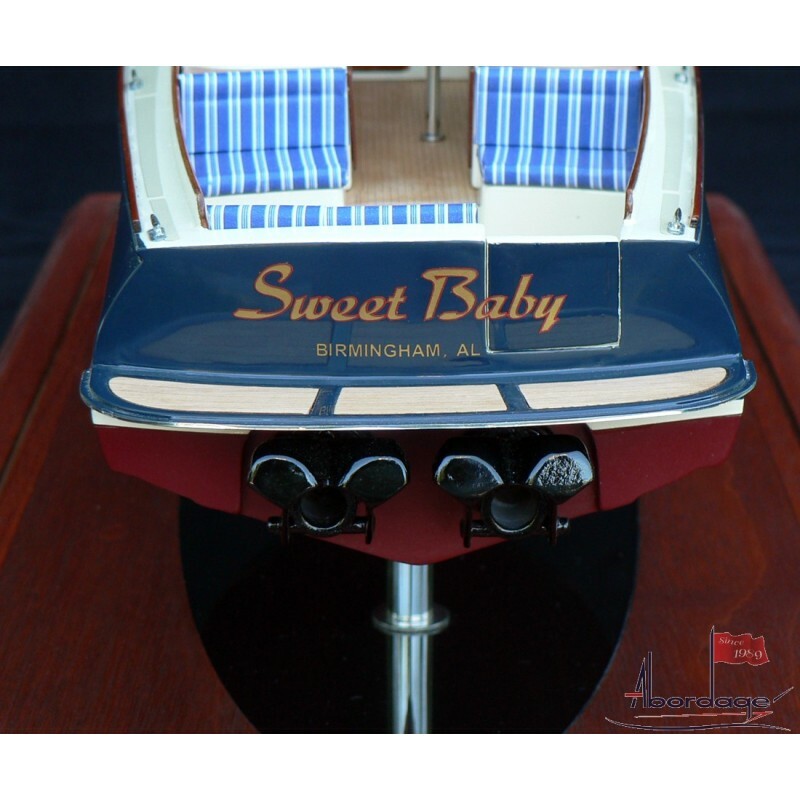 > Custom Models>Hinckley Picnic Boat MK III " Sweet Baby"
Hinckley Picnic Boat MK III " Sweet Baby"
In the 15 years since its introduction, Hinckley’s Picnic Boat has become an industry icon, admired for its classic Down East styling and generally credited with pioneering jet propulsion in a midsize sport yacht. 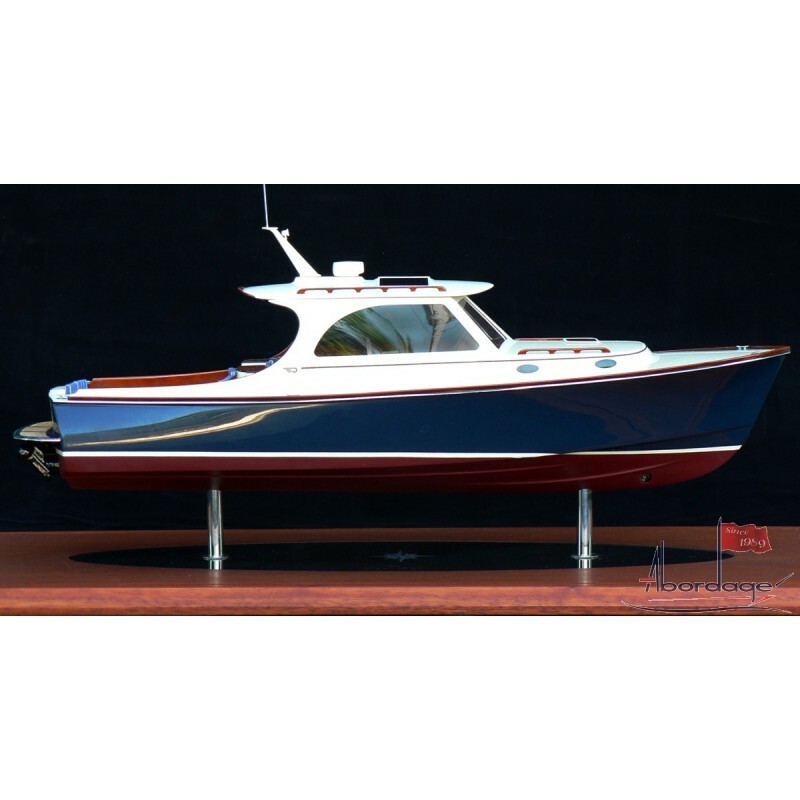 recently, the Maine-based builder rolled out the second major change to this highly successful model: thus, the Picnic Boat MK III. 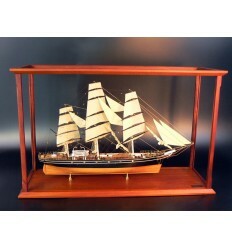 Finely Handcrafted Nautical Models by Master Artisans. 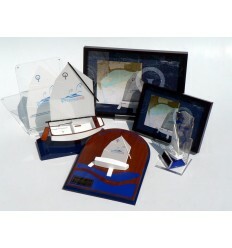 Special packaging for safe delivery and easy unpacking. 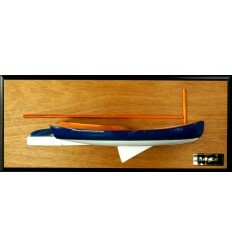 Dedicated staff and expertise to build your own custom model. 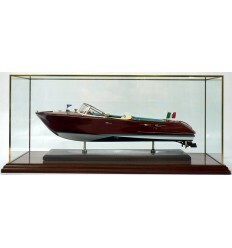 Hinckley Bermuda 40 "Alice Kay"
Hinckley Picnic EP "Lady in Red"
Commissioned scale model with perfect conformity for yacht designers and shipyards. 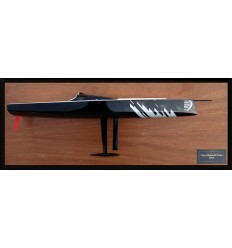 Accurate custom replicas for passionate and demanding owners. 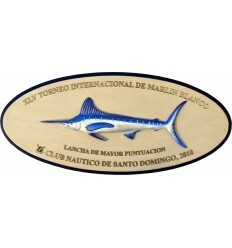 Prestigious Gifts for fans of sea and yachting. 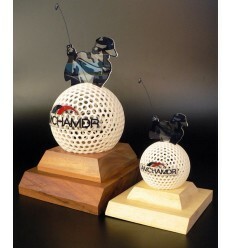 Corporate gifts for Race Sponsors. 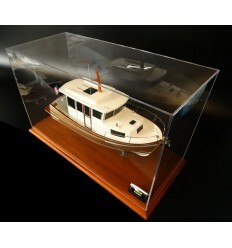 Abordage has built more than 3,000 custom boat models over the past 30 years with even more satisfied owners worldwide. 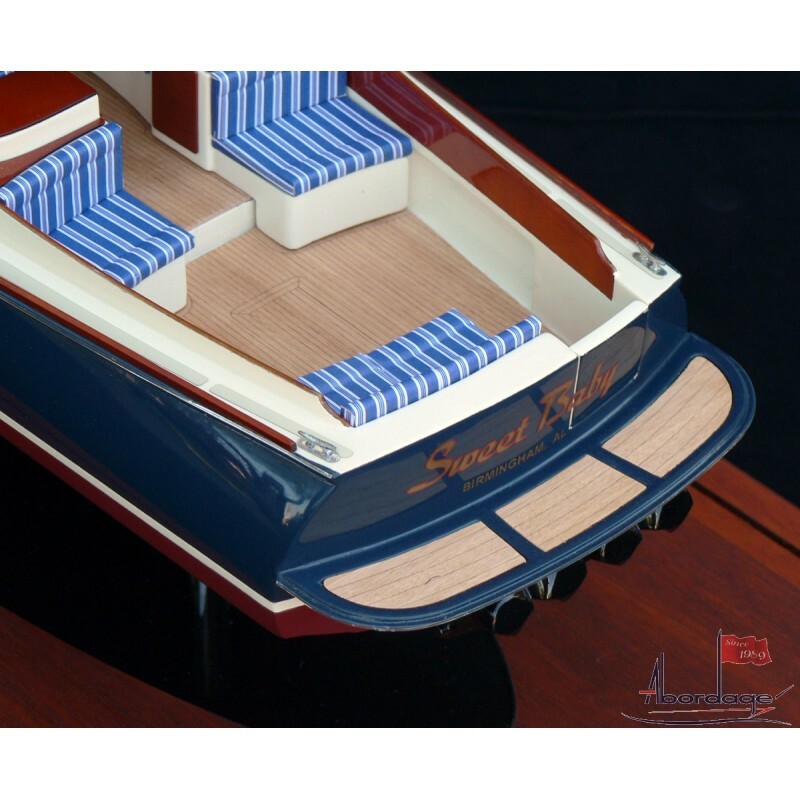 Our crew has great experience in building custom boat models for Private Owners, Yacht Designers and Shipyards. 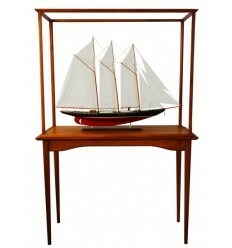 Model of any vessel, from any period can be commissioned thanks to our long experience building one of a kind custom models. Feel free to fill in this form in order to receive our quote within few days !